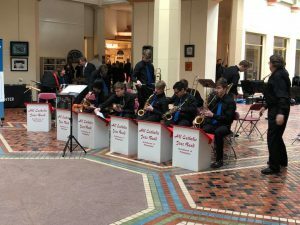 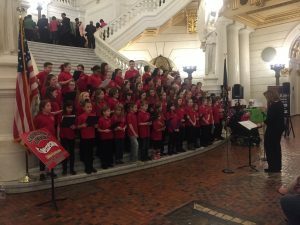 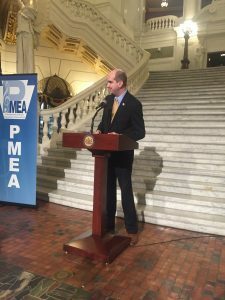 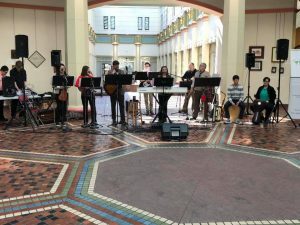 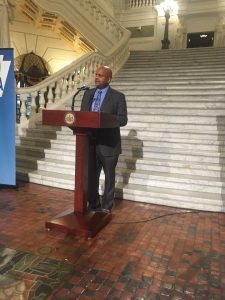 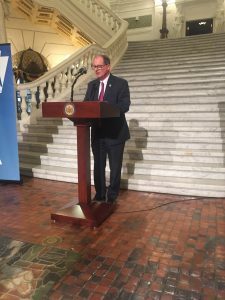 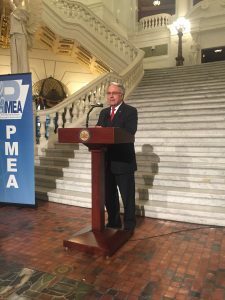 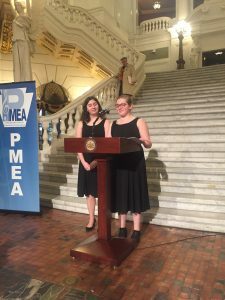 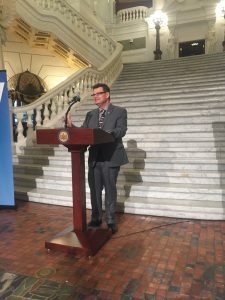 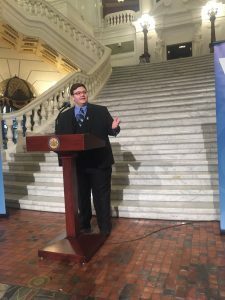 The 2018 Music Advocacy Day was held at the Capitol Building in Harrisburg on March 13th, 2018. 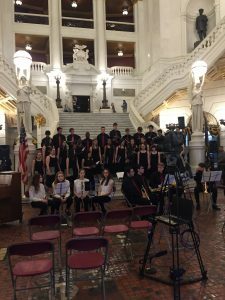 Thank you to everyone who attended and helped to advocate for Music Education! 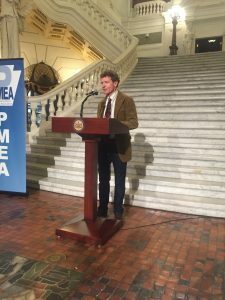 Below are pictures of performers and speakers at the event.